We build custom systems for any task. 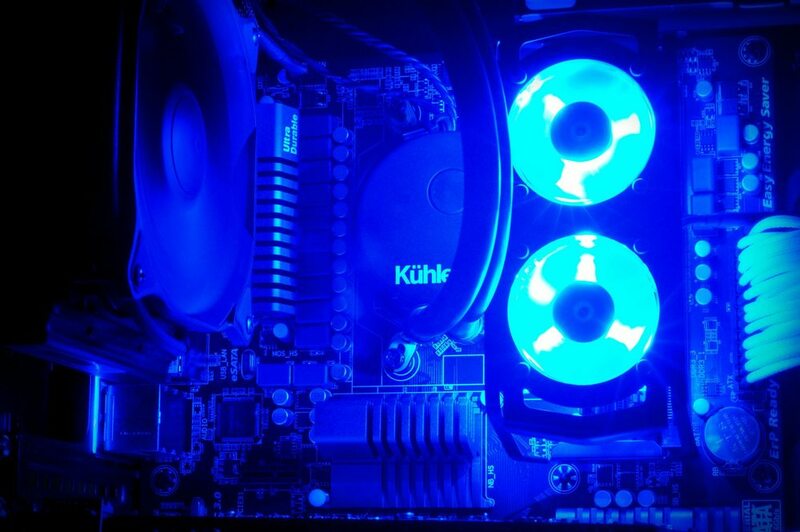 Rethink has been building Custom PC's since 2000. From our first custom built system built from parts off the shelf of Fry's Electronics in Manhattan Beach, CA in 2000, our primary goal has been to create the absolute best computers we can for the best price possible. Our systems are more than just computers, they are experiences. Our previous customers will attest to that. We build systems with the user in mind. Unlike Big Box chains and major manufacturers, we don't just send you home with a computer. Our systems come with a complete walkthrough in-house of all the components in your system, demonstrations of the systems capabilities and education on using them more effectively. Our clients aren't simply computer owners. They are artists, photographers, video editors. directors, gamers. Let Us give you a quote on your next Dream Machine. OUR CUSTOM MEDIA CENTERS ARE NOT JUST GREAT WAYS TO ACCESS YOUR MOVIES, MUSIC AND MORE. THEY ARE LIVING ROOM MASTERS OF MULTITASKING. WINDOWS OR MAC, IN THOUSANDS OF CONFIGURATIONS. Ditch that old cabinet full of discs. 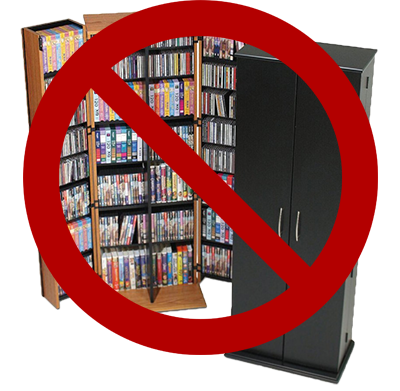 Stop spending 20 minutes digging through stacks of old discs looking for that movie you want to see. We solve that problem with digital media centers. Capable of holding your entire library of movies be it DVD, BluRay, Laserdisc or even VHS. We can digitize your entire library and put them onto the system for quick, easy access in a beautiful interface that makes finding the right movie a snap! Thank you for for your inquiry! We will get back to you within 24 hours. 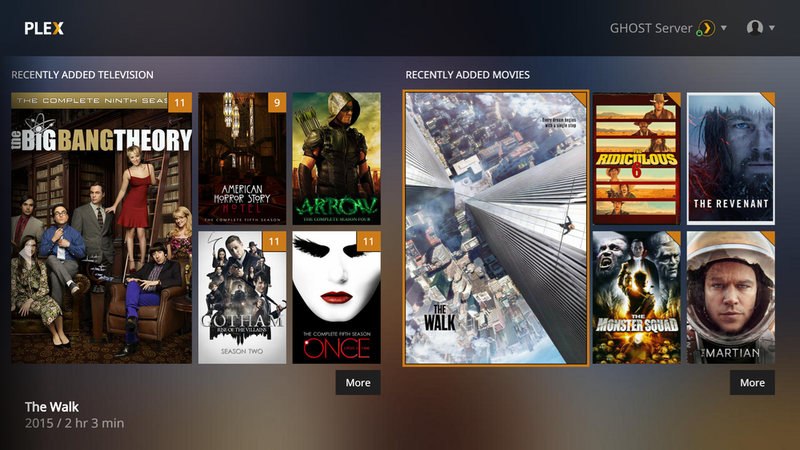 We leverage the power of the amazing and powerful Plex software to make our media centers extremely easy to use. 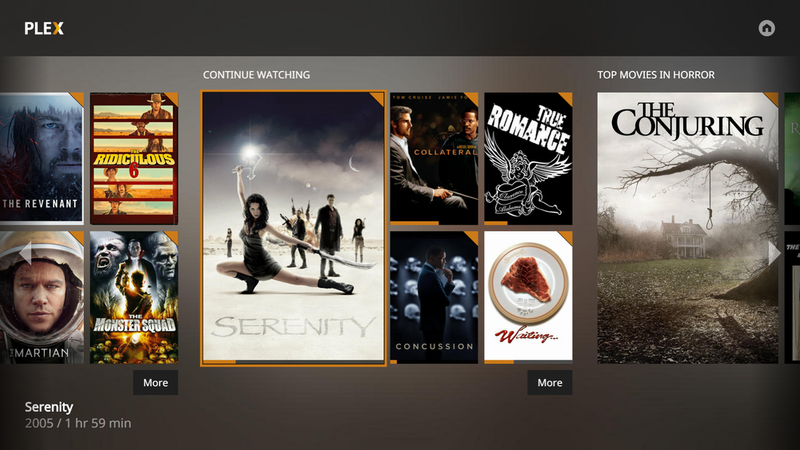 Plex gives you one simple interface to organize all of your media: your movie and TV collection, your music library, and all of your photos and home videos. 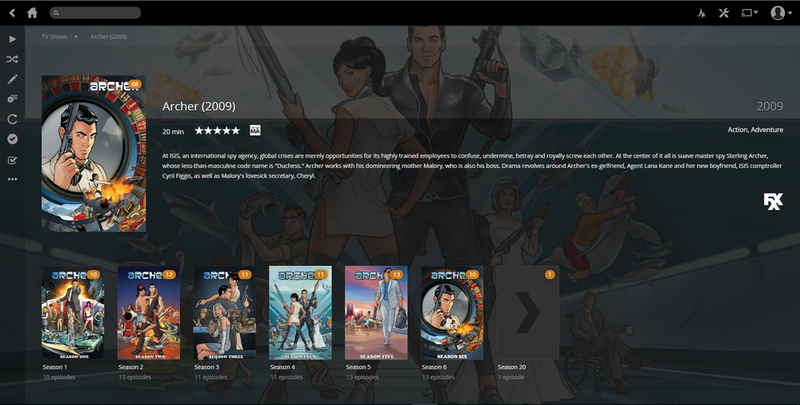 Plex enriches your media library by adding descriptions, plot summaries, posters, and album covers. Enjoy your media on every TV in the house or on any mobile device on the go. 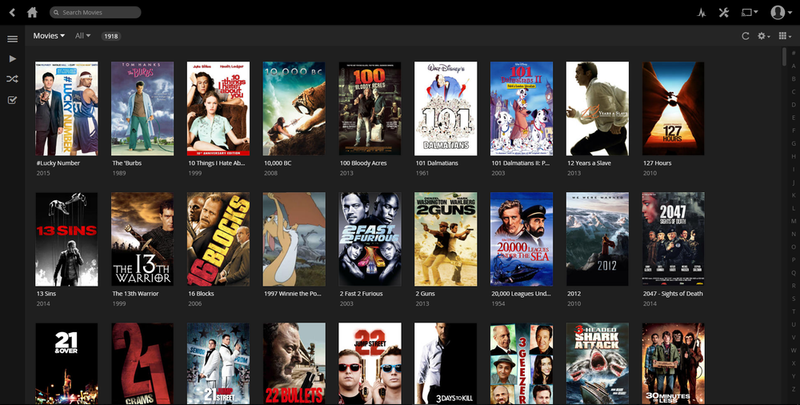 Recently added content is presented front and center so you can instantly see what's new. 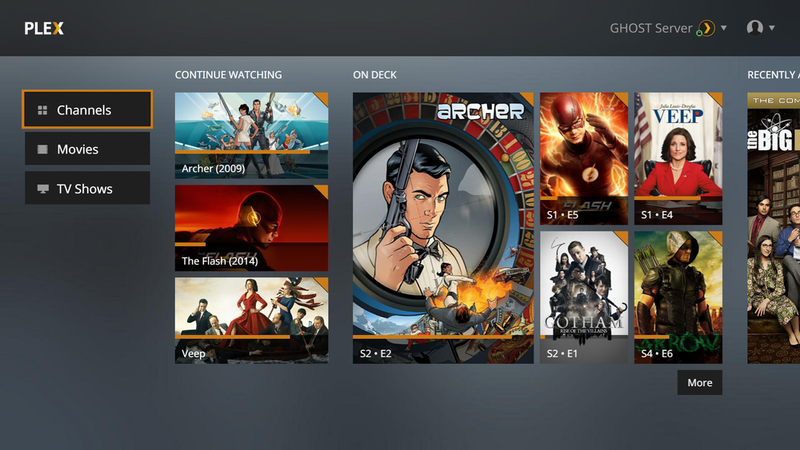 Plex also knows which movies and shows you're watching, so you can easily pick up where you left off or play the next episode. 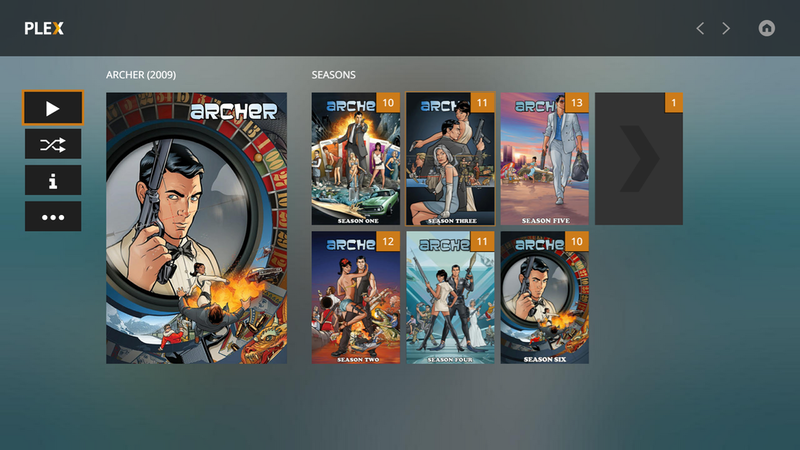 With the Media Server running on your Media Center, you can stream to your iOS,Android, Windows Phone or Windows device. Have multiple TVs in your house? No problem, it also works on Chromecast,Amazon Fire TV, Roku, Apple TV, Android TV,Xbox, PlayStation®, NVIDIA® SHIELD™, and many late-model smart TVs.